1. Survive (Marius de Vries mix) 4'18"
2. 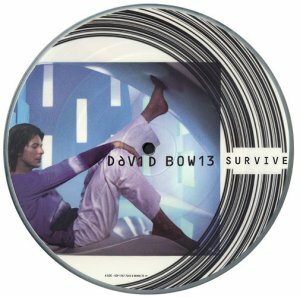 Survive (album version) 4'11"
3. The Pretty Things Are Going To Hell (Stigmata film version) 4'46"
En bonus : Survive (video) 3'37"
2. Thursday's Child (live) 5'37"
En bonus : Survive (live in Paris video) 4'10"